Mariah Idrissi is the world’s first hijab wearing model to be signed to ‘Select’ models and feature in a global campaign for H&M late 2015. 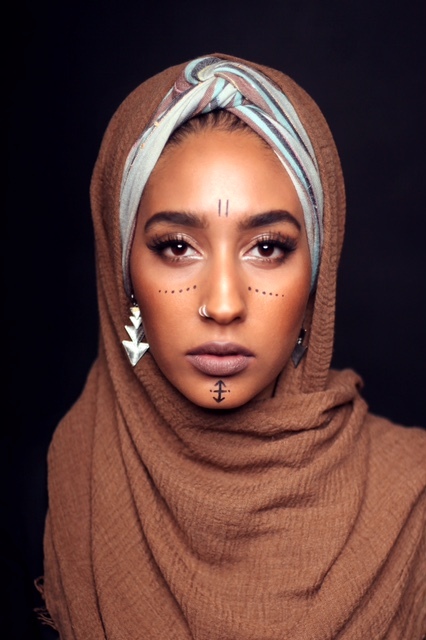 As well as a model she is an international public speaker promoting female empowerment and part of a growing movement bringing modest fashion to the masses regardless of faith or background. She has been interviewed by national and international news and radio stations such as CNN, BBC and Al Jazeera, just to name a few. She has also been featured in high fashion magazines worldwide such as Marie Claire, Teen Vogue and Grazia. Growing up in London UK, Mariah studied at a local Islamic school for ten years and graduated with a B.A in English Literature. Idrissi is an advocate for various humanitarian causes, one of which endorses charity Human Care Syria in the ‘Women’s Hygiene and Sanitation Project’. Also, as part of an NHS social action campaign to drive young donors to register and give blood, Idrissi joined other leading Black and Asian public figures in an online promotional video campaign. The Telegraph’s Fashion News and Features Editor, Bibby Sowray credits Mariah Idrissi as “One of the first to make waves in the industry”. Being the “first Muslim _____” is a great responsibility but life is not one dimensional. How do we celebrate recognition and inclusion while still maintaining authenticity? 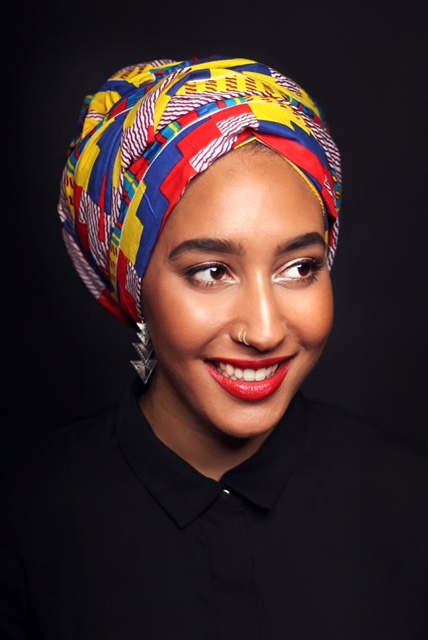 Mariah shares her experience as she celebrates the recognition as the first visible Muslim in a mainline fashion ad, while also staying true to her values and principles. 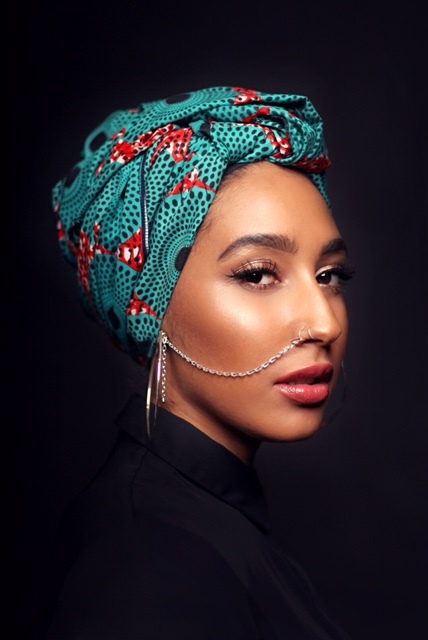 Mariah Idrissi connects two worlds- the world of fashion and Muslim women- by her experience as one of the first Muslim model in an H&M promo. Mariah explores the changing and evolving role of inclusion in fashion, and the importance of representation in all fields, and especially fashion. She also explores the ways representation in fashion and elsewhere can lead to breaking down barriers of misconceptions and Islamophobia. Modeling isn’t just for fame or for the company, at least it isn’t for Mariah who takes her modeling as a way of role modeling for girls and women all over the world. In her life plans, modeling is just one role which she hopes to utilize to bring awareness and comfort to women looking for balance, a place in the world, and their power. Mariah recently became the world’s first Muslim model in hijab for H&M, earning her worldwide attention. 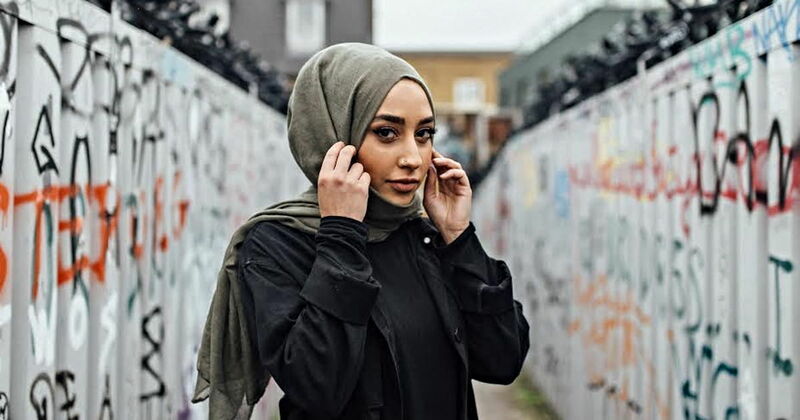 She has appeared on CNN, BBC News, ITV, CNN and NBC, and been featured in the New York Times, The Telegraph, and The Daily Mail to discuss the issues around Muslims appearing in fashion. Mariah has continued to cause a stir in the fashion world and has helped to change the modern perception of beauty. Mariah is not just concerned with making a name for herself in fashion. She wishes to inspire women all over the world with her message of equality. It’s not a message targeted at any specific demographic, it’s a message to all. A message to educate those who have been fed this misrepresentation of Africa and a message to empower those who have been misrepresented. If you believe in the message, share it like its your own work and teach it like its your own words. Take a look at a short clip from Mariah’s exclusive interview with Emirates Woman about opening the door to diversity.